What we do in the class: structured topic based lessons covering listening, speaking, reading and writing. Weekly learning guide with homework, videos, flashcards sent after each class for home practice. Our Bilingual Stars Mandarin is exclusively for children already understand Mandarin at home. 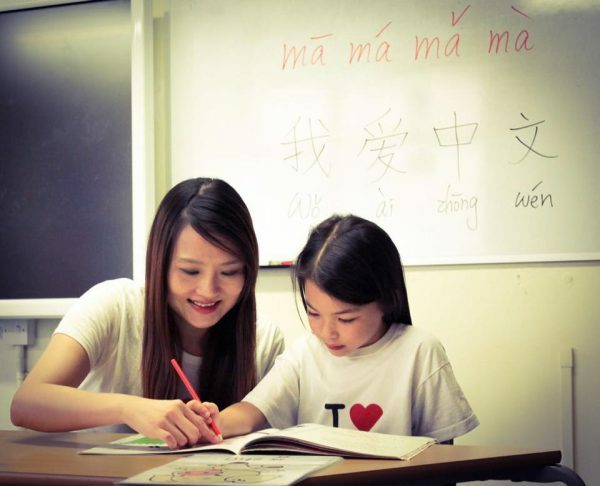 So they have a higher starting level than non-Mandarin speaking children and the curriculum is intensive and challenging, with the aim to teach to a native speaker’s level.